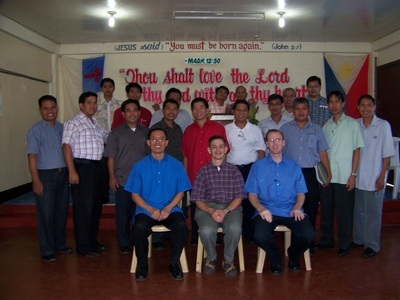 In 2001, Tim returned to the States after two years of short-term missions work in the Philippines. 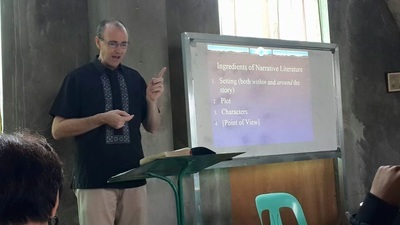 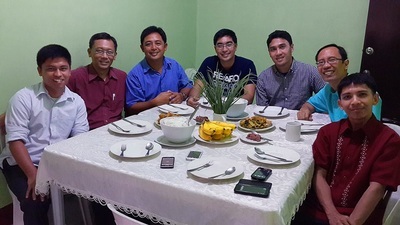 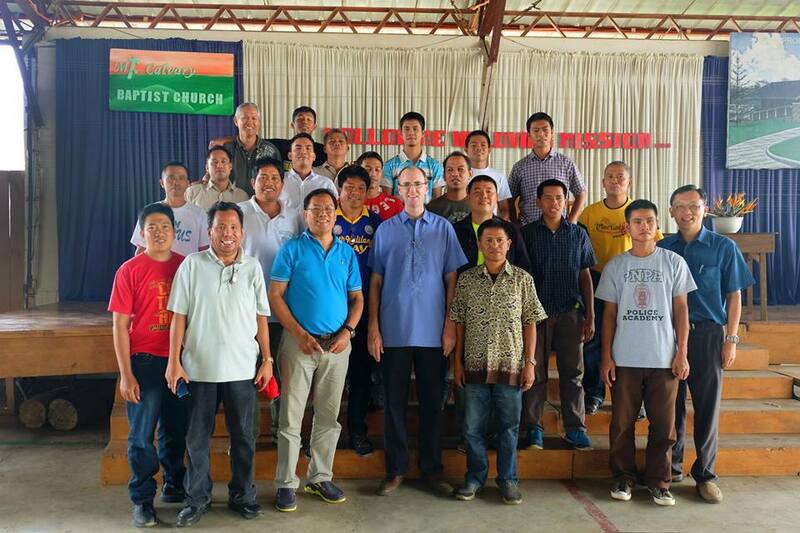 One of his burdens, at that time, was for the many pastors working in the "hard places" of the Philippines who had no recourse for graduate-level study. They couldn't leave their ministries for several years in order to take seminary classes. His dream was to take graduate-level classes to them, wherever they were. 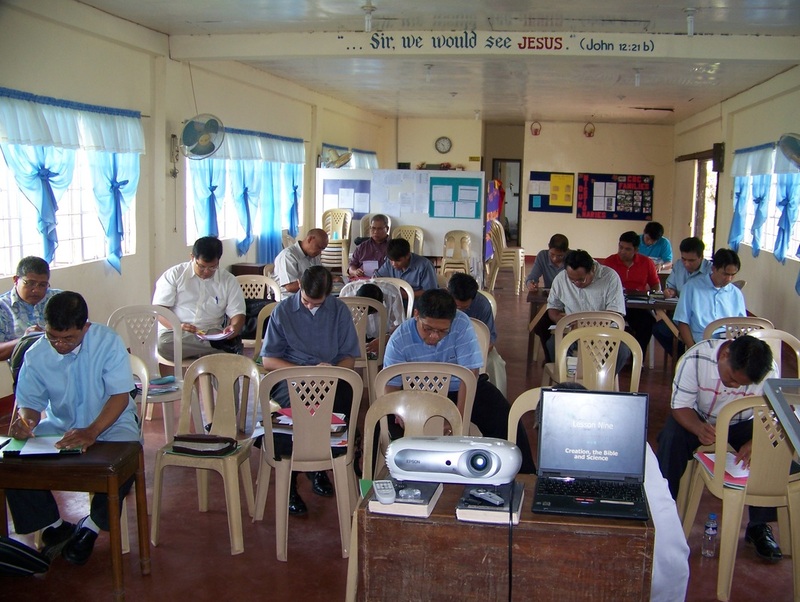 In 2007 that dream became reality when the first of our Continuing Education for Pastors classes was held in Bicol. 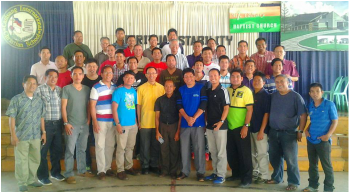 These graduate-level classes are for pastors ministering in the provinces of the Philippines who wish to achieve a seminary degree. 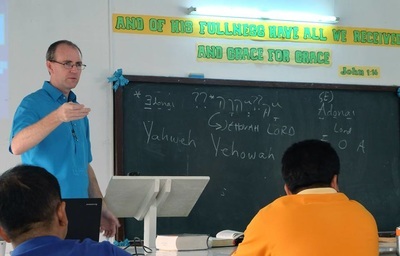 CEP classes are taught by the faculty of Bob Jones Memorial Bible College as well as visiting professors from other ministries.